Elio Grasso is a self-declared disciple of Aldo Conterno. 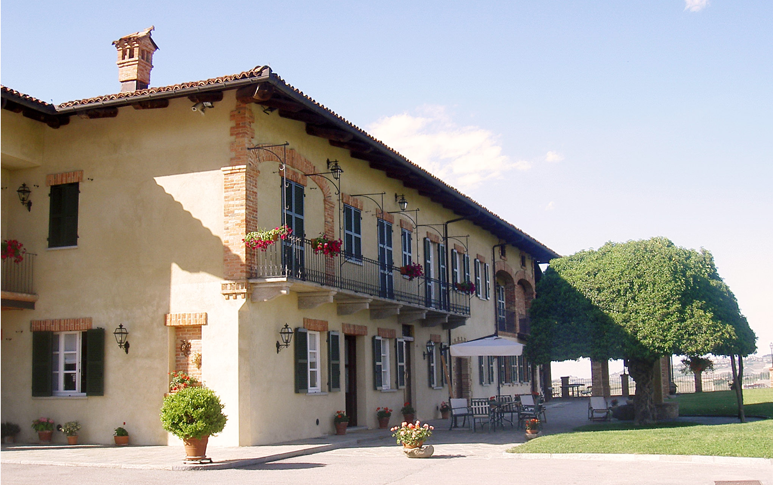 He was always an admirer of the Conterno estate. 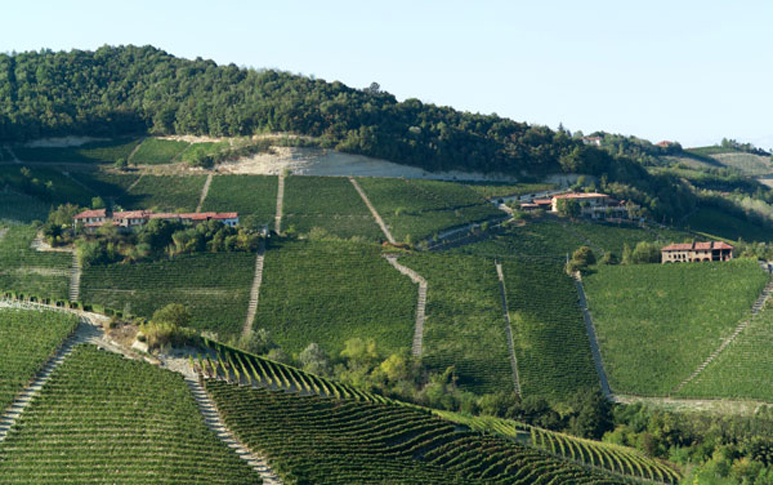 In 1979, when he decided to move from his banking job in Turin to Monforte to transform the 14 hectare family farm into a winery, Aldo helped Elio get started by providing advice and winemaking assistance. 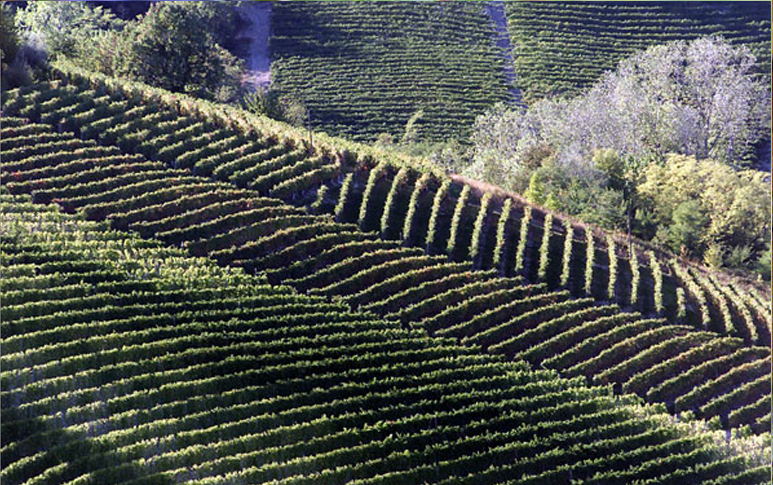 Elio’s style has evolved in a position somewhere between the classic and modernist Barolo camps. 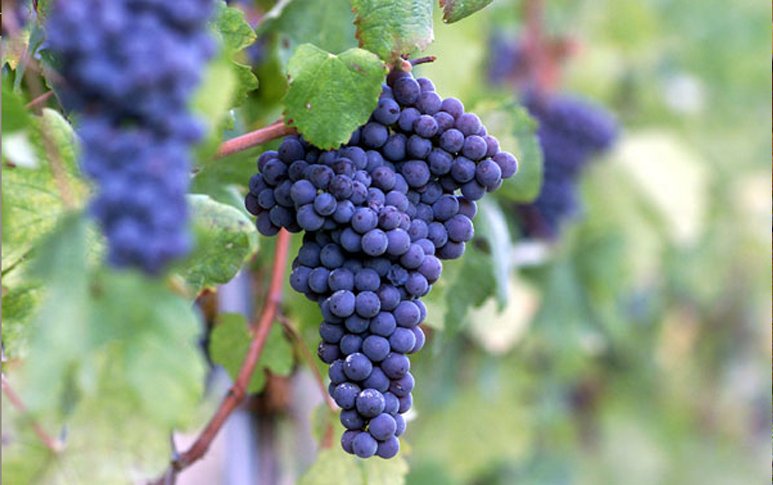 His wines have something to offer everyone. 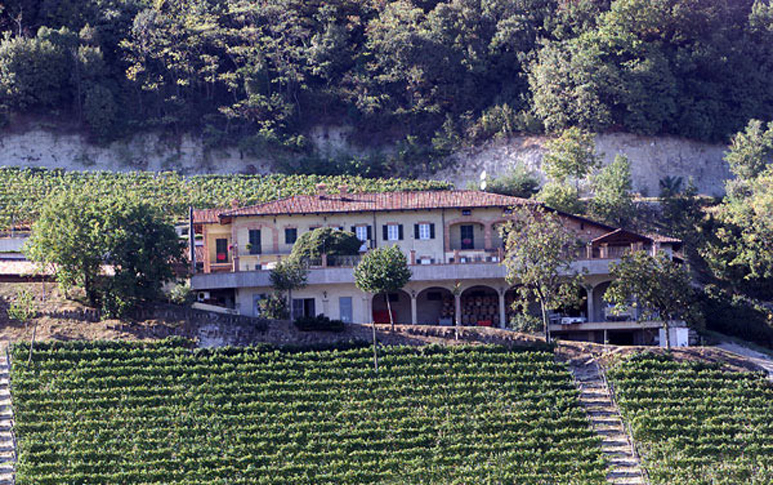 Elio Grasso now has a beautiful new modern winery. 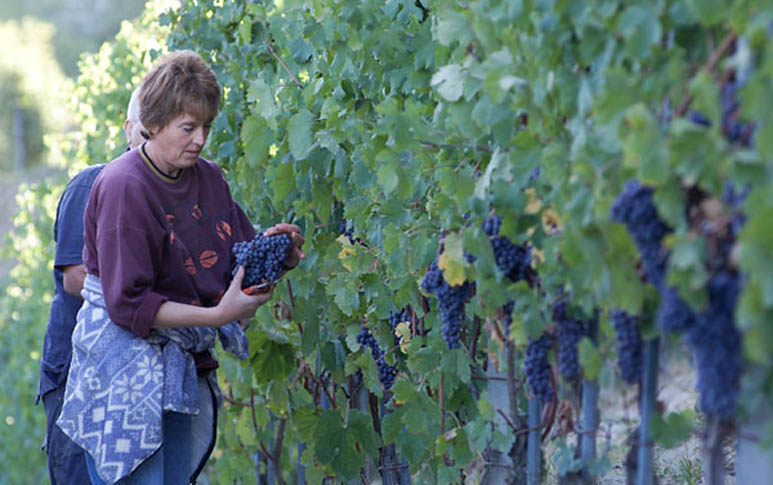 Year after year he produces some of the most outstanding wines of the entire region. Four years ago his son Luca graduated with a degree in winemaking and is now the winemaker. 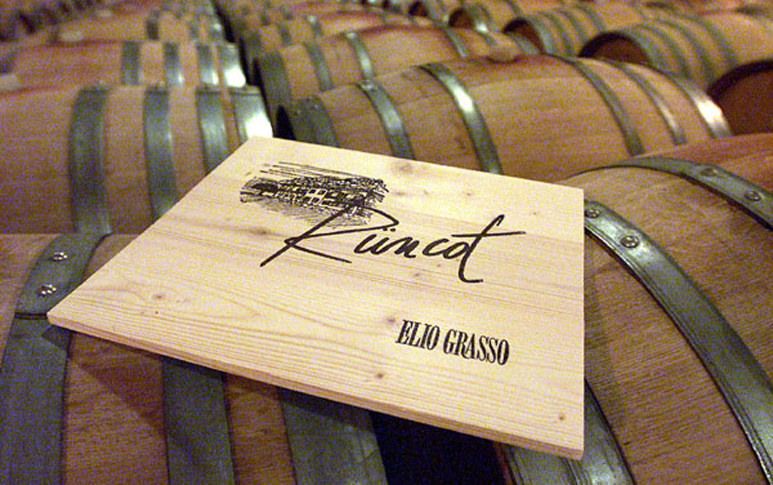 In his first vintage at the winery, the Runcot, which is entirely his creation, was Gambero Rosso’s Red Wine of the Year. 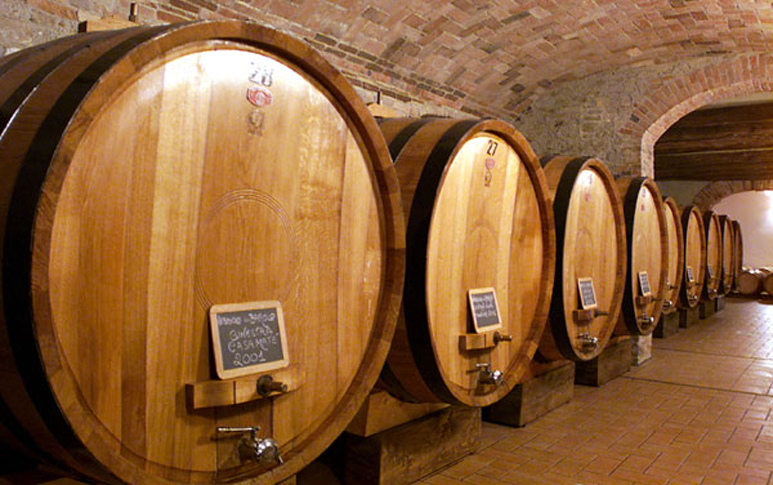 The wines from Grasso are often described as winemaker’s wine due to the great level of respect Elio has from his peers.